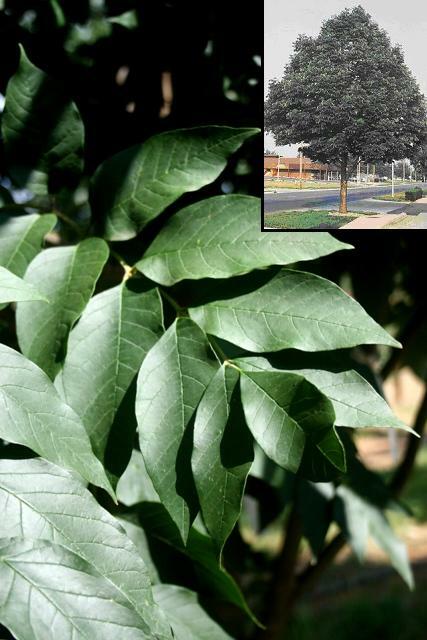 Very tolerant of city conditions, its thick bark seems more resistant to sunscald than other Ash cultivars. Can tolerate drought once well-established, but does best with regular water. Leaves are are dark green on top and whitish underneath. They turn a deep bronze color in fall.